How would you like to receive the Medicine mom award? It's very easy. She has scratches and bruises on her face and hands. How do you heal a bruise? Step 2: Clean her hands and face with water or use wet wipes. Here you are - Medicine Mom in 3 easy steps. I told you it was a piece of cake. The next day you won't notice the bruises anymore. A few background info: Arnica soothe muscle aches, reduce inflammation, and heal wounds. 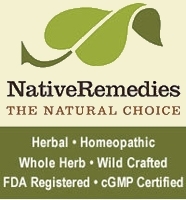 It is often the first remedy used for injuries such as sprains and bruises. Use Arnica in topical (external) form because internally it can cause dizziness, tremors, and heart irregularities.